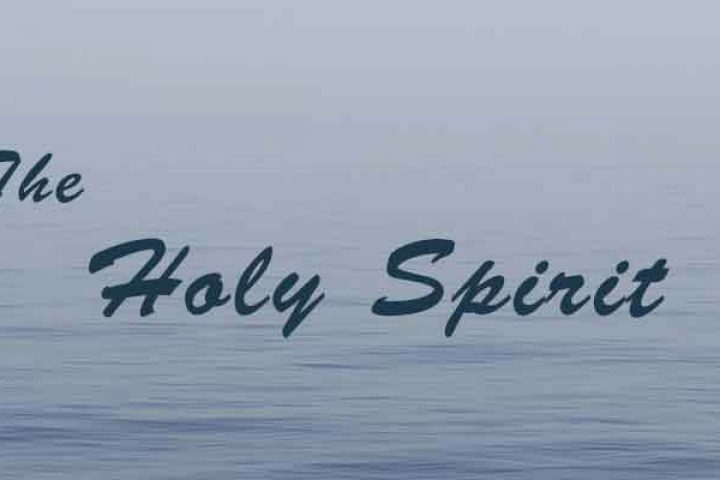 It is impossible to live a life of Christian holiness without the filling of the Holy Spirit. This is accomplished by letting God’s Word saturate our lives (cf. Colossians 3:16-27) and by asking the Spirit to control us. Lives filled with the Holy Spirit are characterized by worship form the heart, gratitude for God’s presence, and sovereignty, and submission to one another out of reverence for Christ. What does it mean to grieve the Holy Spirit? Ephesians 4:25-32 gives examples of how believers can grieve the Hoy Spirit, the third person of the Trinity, co-equal with God in Deity and in love for us. Whenever a person participates in lies, sinful anger, stealing, corrupt speech, and animosity we fail to live up to our confession of faith and we grieve the Holy Spirit. Instead, let us pursue truthfulness, generosity, encouragement and compassion.